Manitoba moves to 3-2 after Tuesday morning draw. 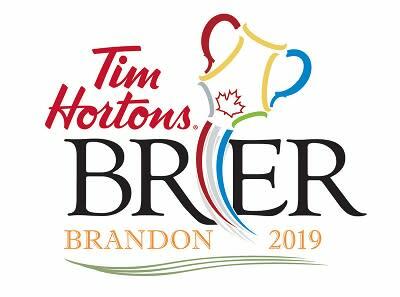 Brandon, MB (CKLQ) - Manitoba's Mike McEwen rink moved to 3-2 this morning on the 9th draw of the 2019 Tim Horton's Brier. 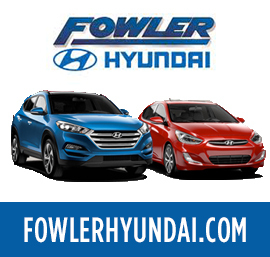 McEwen downed Newfoundland-Labroador's Andrew Symonds rink 13-4. Northern Ontario's Brad Jacobs rink downed Saskatchewan 7-5, to raise their record to 5-0. Team Wild Card beat Yukon 10-3 to move to 4-1. This afternoon, Alberta (4-0) meets BC (3-1) in the 10th draw.